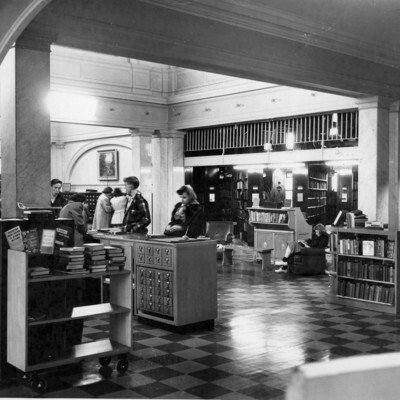 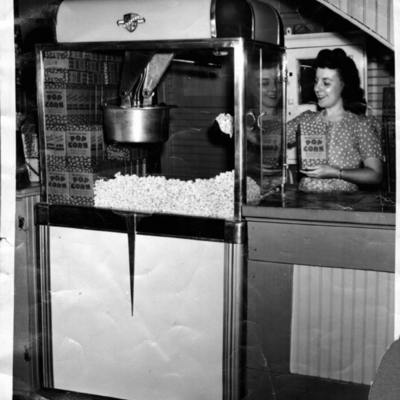 Photographs and documents of the Council Bluffs Public Library Special Collections. 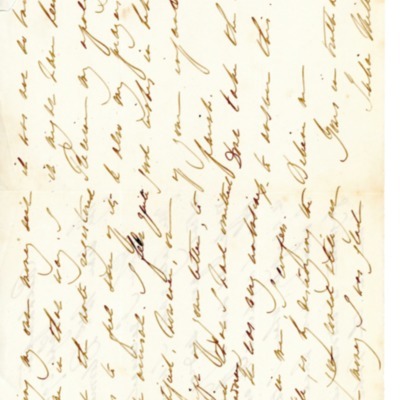 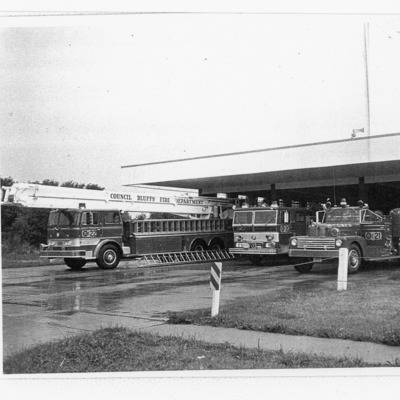 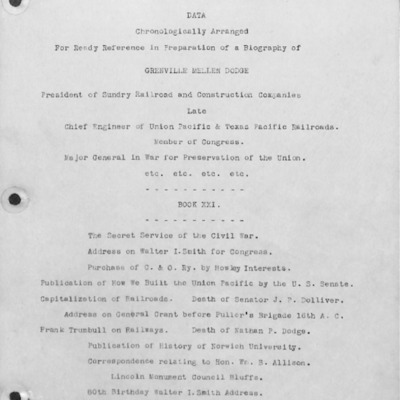 Photographs and Documents from the Council Bluffs Fire Department. 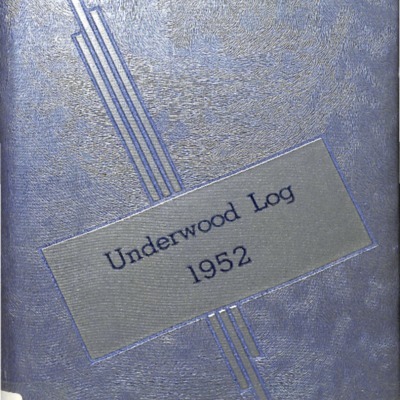 Donated to the Council Bluffs Public Library Special Collections in 2017. 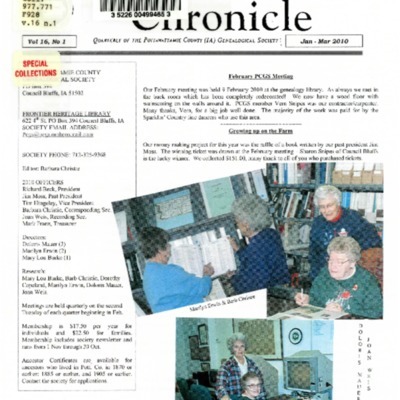 Photographs from the collections of the Lake Manawa Fish & Game Club in Council Bluffs. 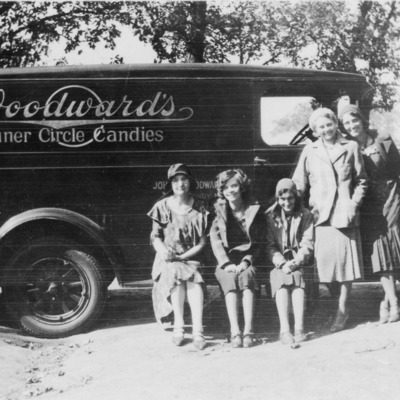 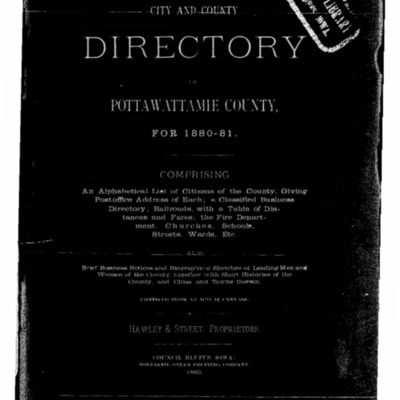 Materials from the Historical Society of Pottawattamie County. 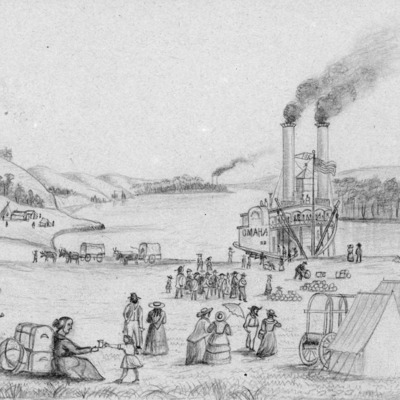 Consists of drawings made by George Simons during railroad survey projects in Iowa and Nebraska beginning in 1853. 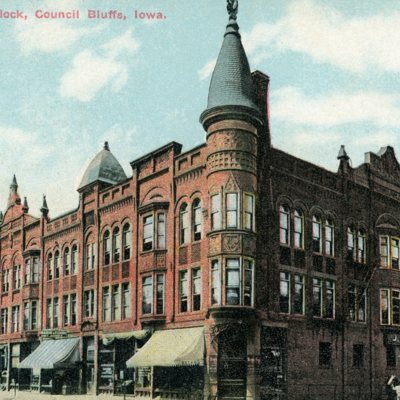 Historic Polk city directories of Council Bluffs, Iowa.